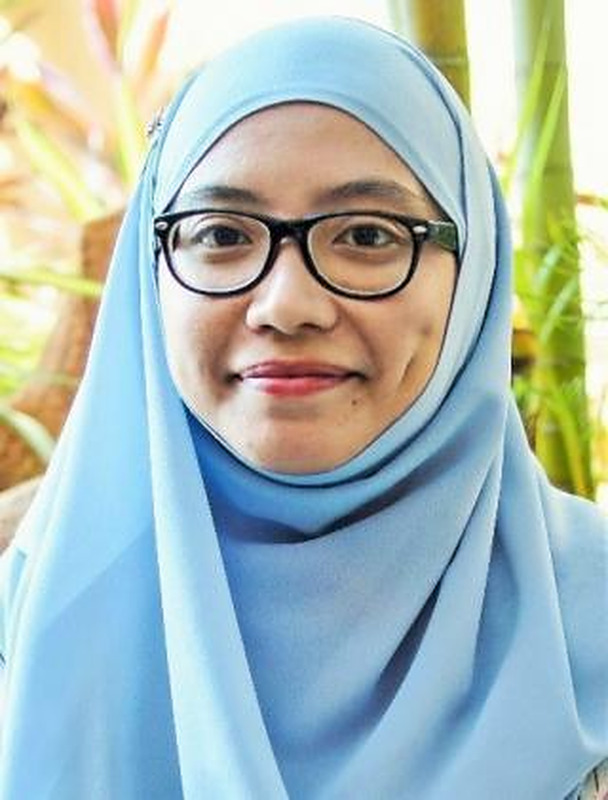 Dr Noor Faizah Mohd Naim is currently a lecturer under the Biomedical Science course in PAPRSB Institute of Health Sciences. She completed her undergraduate degree (BSc Biotechnology), Master’s degree (MRes Biomedical Research) and finally her PhD (PhD Clinical Medicine Research) at Imperial College, London. Her PhD thesis centered around cell biology, molecular biology and protein biochemistry. Her current research interests include cancer biology, autophagy and biosensor. Bernadette Carroll, Noor Faizah Mohd-Naim, Filipe Maximiano, Marieke A Frasa, Jessica McCormack, Mattea Finelli, Sigrid B Thoresen, Louis Perdios, Reiko Daigaku, Richard E Francis, Clare Futter, Ivan Dikic, Vania MM Braga (2013) The TBC/RabGAP Armus coordinates Rac1 and Rab7 functions during autophagy. Developmental Cell, 25(1), 15-28. Hamadah Nur Lubis, Noor Faizah Mohd-Naim, Nur Nazurah Alizul, Minhaz Uddin Ahmed (2016) From market to food plate: Current trusted technology and innovations in halal food analysis. Trends in Food Science & Technology, 58, 55-68. Nadia Jaber, Noor Faizah Mohd-Naim, Ziqing Wang, Jennifer L DeLeon, Seong Kim, Hua Zhong, Namratha Sheshadri, Zhixun Dou, Aimee L Edinger, Guangwei Du, Vania MM Braga, Wei-Xing Zong (2016) Vps34 regulates Rab7 and late endocytic trafficking through recruitment of the GTPase-activating protein Armus. Journal of Cell Science, 129 (23), 4424-4435. Mohammad Rizwan, Noor Faizah Mohd-Naim, Natasha A Keasberry, Minhaz U Ahmed (2017) A highly sensitive and label-free electrochemiluminescence immunosensor for beta-2 microglobulin. Analytical Methods, 9(17): 2570-2577. Sharmili Roy, Noor Faizah Mohd-Naim, Mohammadali Safavieh, Minhaz U Ahmed (2017) Colorimetric nucleic acid detection on paper microchip using loop mediated isothermal amplification and crystal violet dye. ACS sensors, 2 (11), 1713-1720.